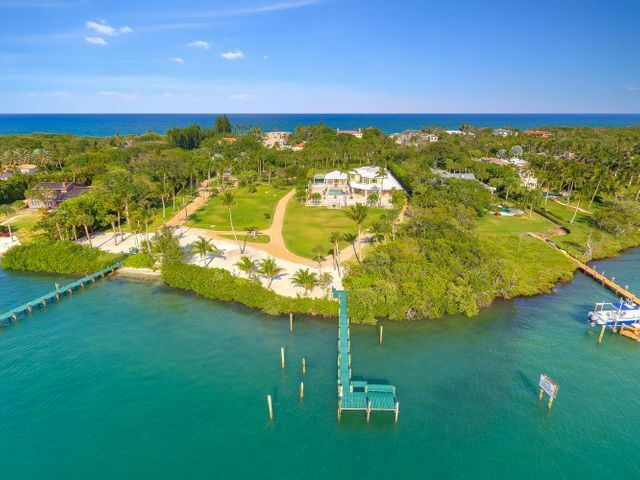 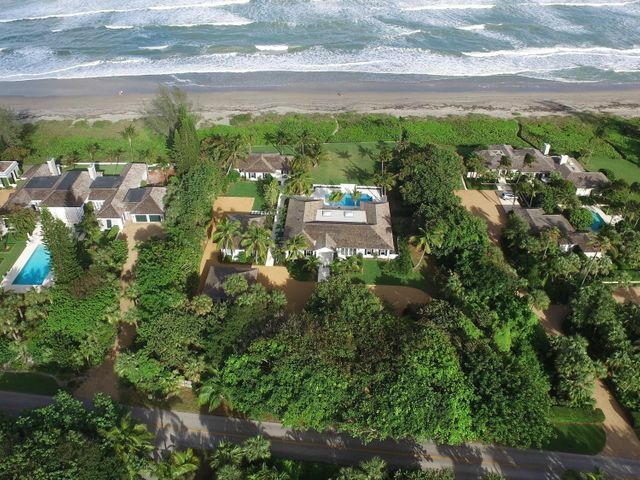 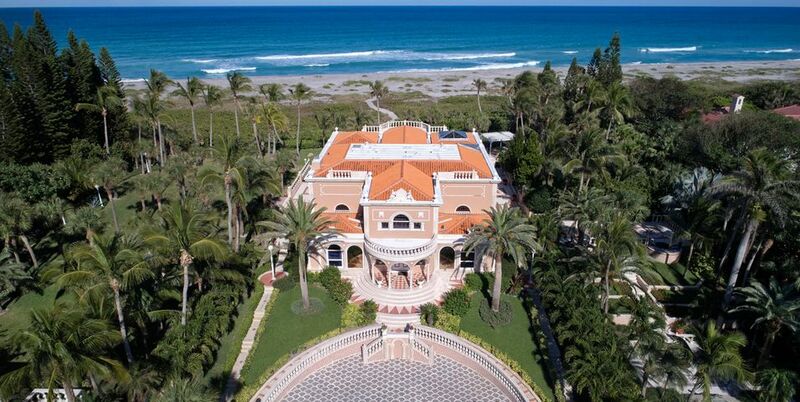 Situated along approximately six miles of immaculate beach in Martin County, Jupiter Island’s lush landscape serves as a barrier between the Intracoastal Waterway and the Atlantic Ocean. 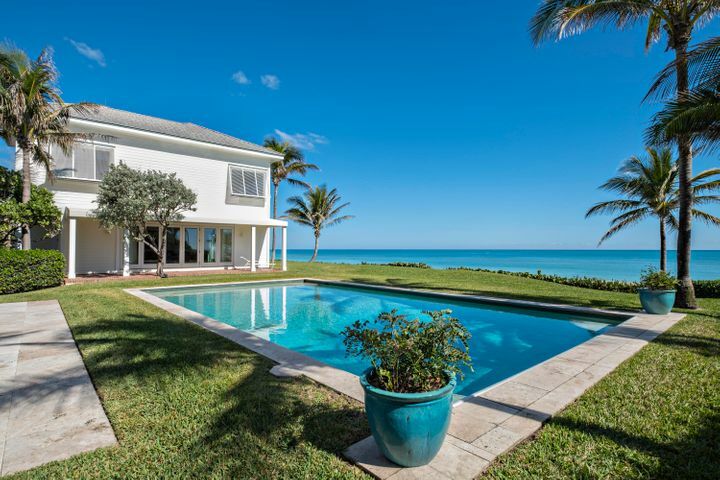 This ideal location serves as the perfect backdrop for enjoying the sunrise over the ocean or the sunset over the Intracoastal. 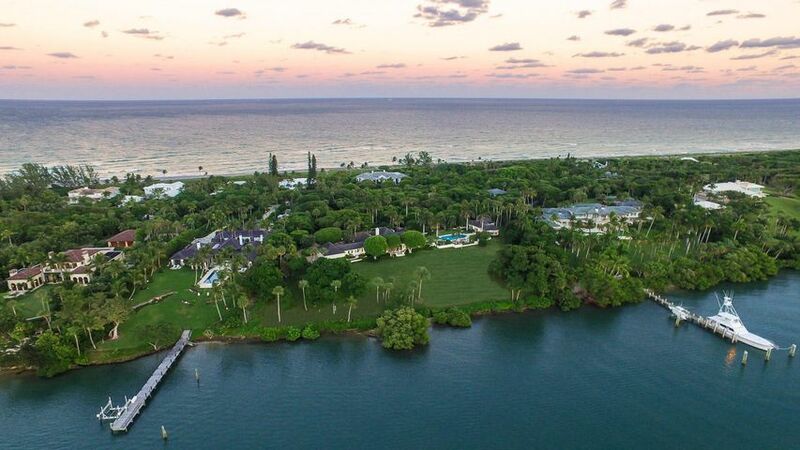 Homes on the island boast luxury, acreage, and tranquility with their pristine natural surroundings. 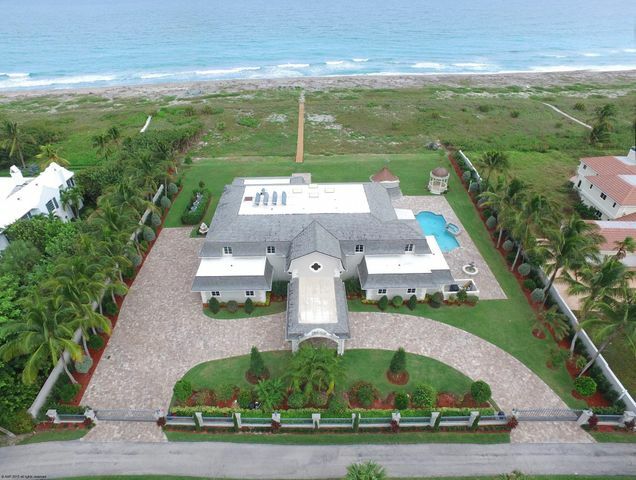 Nestled amongst some of Florida’s most unspoiled landscape, there are a variety of waterfront and interior homes to choose from. 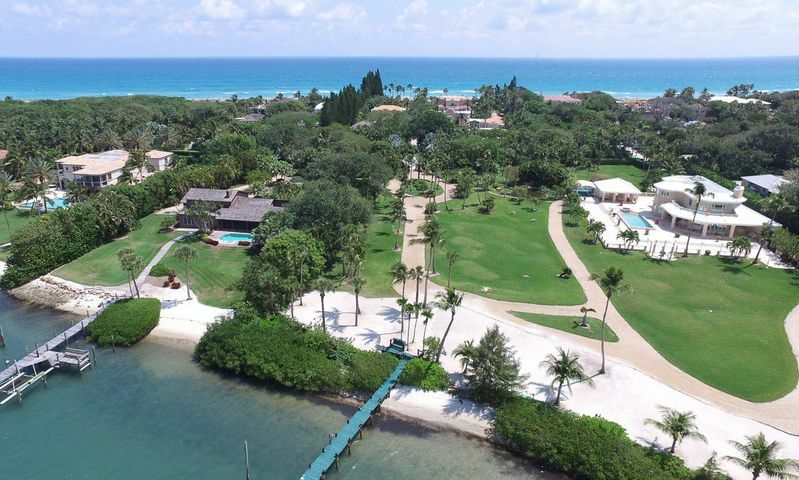 Residents of Jupiter Island enjoy a secluded lifestyle, while still having the benefit and convenience of upscale dining and shopping just a short drive away.